water Archives - Eat My Science! I’m sick of trying all these one-size-fits-all “combinations” that don’t fit me. 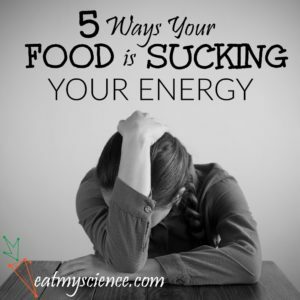 I’m tired of failing at someone else’s diet and then feeling like I just didn’t have enough willpower to see it through. I’m finally ready to work smarter, not harder. 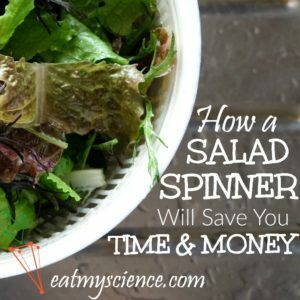 Use a salad spinner! Eat your greens – we’ve heard it all before. We try, we really do. But eat your greens and save green at the same time? OK, I’m in. 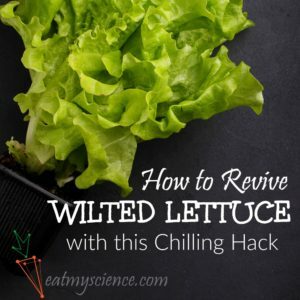 Dang, wilted lettuce from the bottom drawer again. Do I really have to throw it away? Or is there a hack that will save my greens?